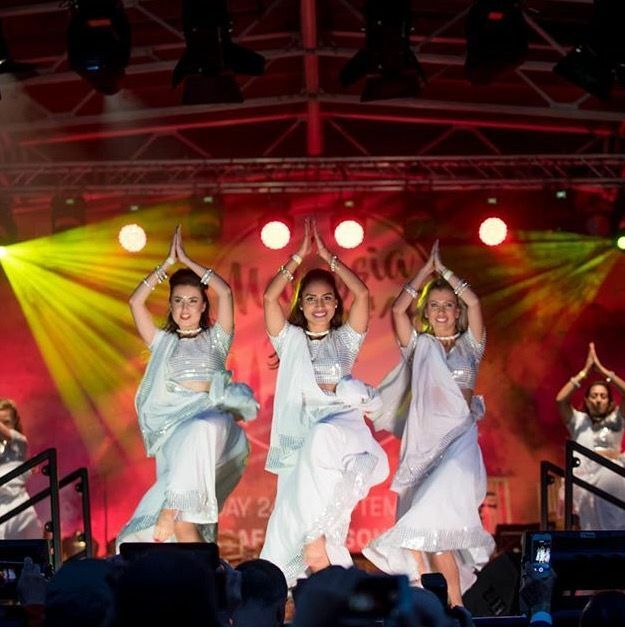 We are an International dance company based in London providing world class Bollywood dance entertainment. 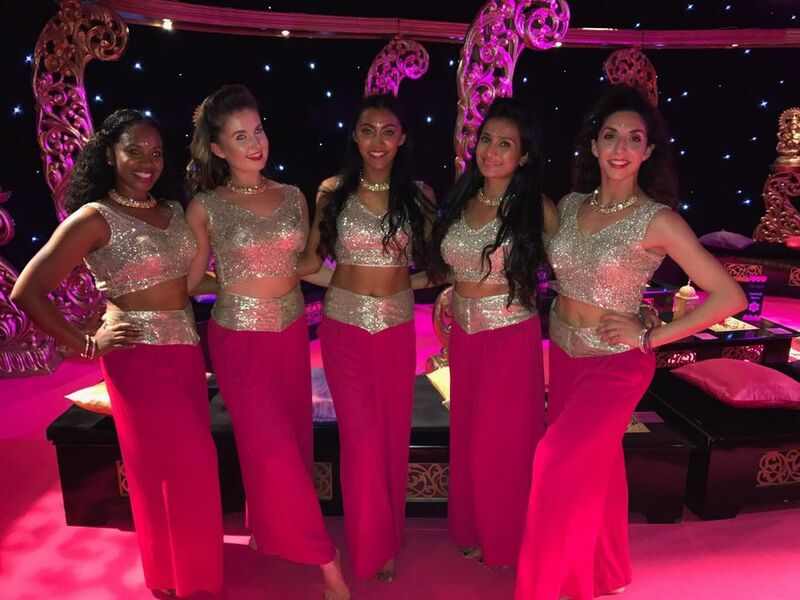 Our team of professional dancers have been wowing crowds in London and beyond with stunningly choreographed performances. We are able to choreograph bespoke performances tailored to your needs, creating the most suitable entertainment for any event. They were fabulous and everyone enjoyed the show. I will strongly recommend them for any future bookings. 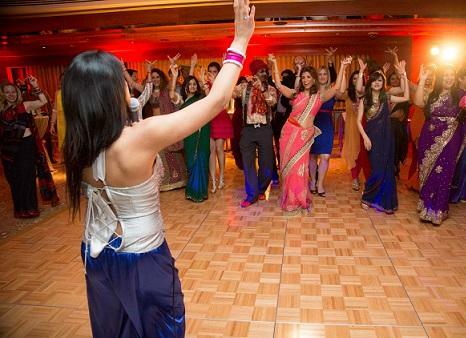 Bollywood dance choreography at its finest! Absolutely fantastic. On time. Great attitude and a fantastic performance for a corporate Diwali party. The performance was high energy, relevant and very creative. Highly recommend and would most definitely book again. 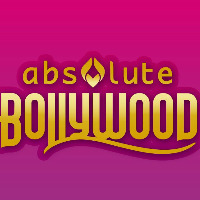 Absolute Bollywood (Natasha) came to our house for my daughter's 11th birthday party and I must say she was excellent, friendly and very professional! The girls all had some dancing experience and Natasha recognised that and made it a little bit more challenging for the girls to keep them interested. I was amazed how much she taught them in such a short period of time! I would recommend to anyone! Thanks Natasha for making it a special birthday party for my little girl! My husband booked Natasha and the girls as a surprise for my 50th birthday party. They were fantastic and really got the party going. We all loved the participation bit at the end of the second set!! We just need to make sure there are enough instructors present to efficiently teach and manager the number of children. Each set is approx 8 minutes and we have 3 ready and available. We also have a full 90 minute stage show ready.